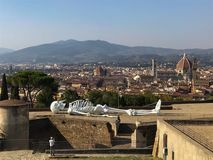 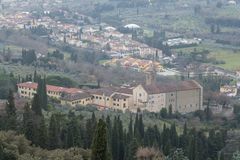 Exhibition at Belvedere Fort and Florence cityscape on background, Tuscany, Italy Front view of Palazzo Vecchio at night, Florence, Tuscany, Italy Facade of an old typical Italian building, Fiesole, Italy Aerial view of Badia Fiesolana Monastery in Fiesole, Tuscany, Italy Sun lights break through clouds, Tuscany, Italy Sun lights break through clouds, Tuscany, Italy Facade of Basilica Santa Croce with rainy clouds on background. 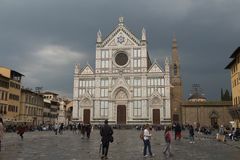 Florence, Tuscany, Italy Facade of Basilica Santa Croce with rainy clouds on background. 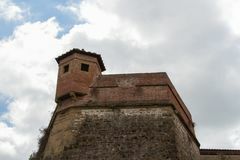 Florence, Tuscany, Italy Ancient prison cell. 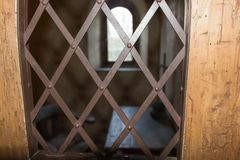 View through a window with an iron grid Arial view of piazza di Santa Maria Novella. 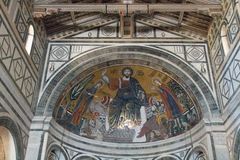 Florence Florence Cathedral in a sunny day, Florence, Tuscany, Italy Interior of Gothic Church Orsanmichele in Florence, Tuscany, Italy Ceiling fragment of Gothic Church Orsanmichele Florence, Tuscany, Italy Saint Bartholomew painting in Orsanmichele Church, Florence, Italy Defence wall fragment in Oltrarno area in Florence, Tuscany, Italy The medieval mosaic of Christ between the Virgin and St Minias in Basilica San Miniato al Monte, Florence, Tuscany, Italy The medieval mosaic of Christ between the Virgin and St Minias in Basilica San Miniato al Monte, Florence, Tuscany, Italy Interior view of Basilica San Miniato al Monte, Florence, Tuscany, Italy The medieval mosaic of Christ between the Virgin and St Minias in Basilica San Miniato al Monte, Florence, Tuscany, Italy Interior view of Basilica San Miniato al Monte, Florence, Tuscany, Italy The ceiling and mosaic inside Basilica San Miniato al Monte, Florence, Tuscany, Italy Ceiling of Basilica San Miniato al Monte, Florence, Tuscany, Italy Romanesque pulpit inside Basilica San Miniato al Monte, Florence, Italy The medieval mosaic of Christ between the Virgin and St Minias in Basilica San Miniato al Monte, Florence, Tuscany, Italy Altar inside Basilica San Miniato al Monte, Florence, Tuscany, Italy Altar inside Basilica San Miniato al Monte, Florence, Tuscany, Italy The medieval mosaic of Christ between the Virgin and St Minias in Basilica San Miniato al Monte, Florence, Tuscany, Italy Ceiling of Basilica San Miniato al Monte, Florence, Tuscany, Italy The medieval mosaic of Christ between the Virgin and St Minias in Basilica San Miniato al Monte, Florence, Tuscany, Italy Brick wall with window inside basilica San Miniato al Monte, Florence, Italy Interior view of San Miniato al Monte Church, Florence, Italy Ancient brick wall. 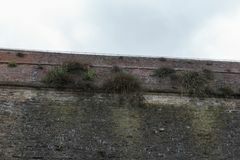 Plants are growing through bricks Ancient walls of Belvedere fort. 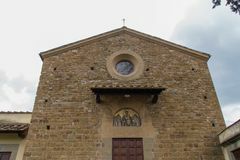 Florence, Italy Facade of Saint Leonardo in Arcetri Church. 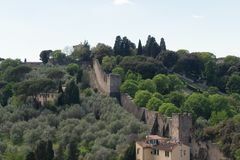 Florence, Italy Ancient walls of Belvedere fort. 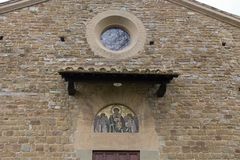 Florence, Italy Facade close up of Saint Leonardo in Arcetri Church. 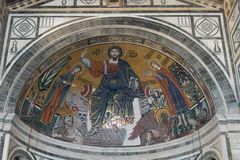 Florence, Italy Mosaic above the entrance of Saint Leonardo in Arcetri Church. 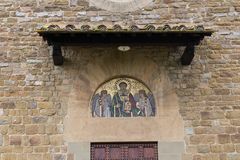 Florence, Italy Entrance gate to typical Italian villa house, Florence, Italy Mosaic above the entrance of Saint Leonardo in Arcetri Church. 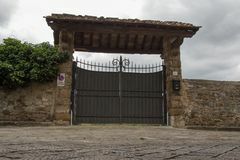 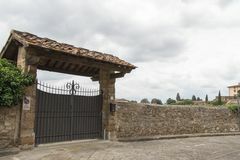 Florence, Italy Entrance gate to typical Italian villa house, Florence, Italy Entrance gate to typical Italian villa house, Florence, Italy Broken glass on top of an ancient wall Entrance gate to typical Italian house Villa Chiappi, Florence, Italy Entrance gate to typical Italian house Villa Chiappi, Florence, Italy Palazzo vecchio and Cathedral of Santa Maria del Fiore, Florence landscape. 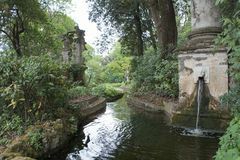 Tuscany, Italy The dragon channel in Bardini Garden. 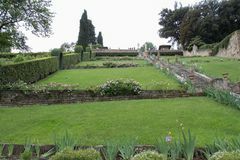 Florence, Italy The dragon channel in Bardini Garden. 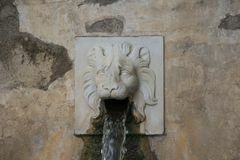 Florence, Italy Lion face water fountain close up of the dragon channel in Bardini Garden. 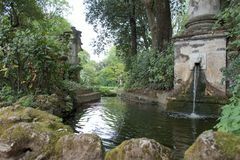 Florence, Italy Fountain of the dragon channel in Bardini Garden. 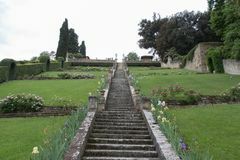 Florence, Italy Baroque staircase in Bardini Garden, Florence, Italy Baroque staircase in Bardini Garden, Florence, Italy Arno river and Ponte Vecchio bridge in Florence. 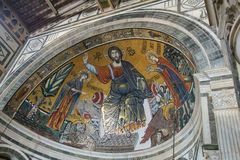 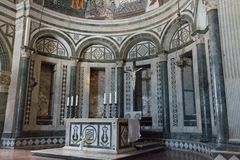 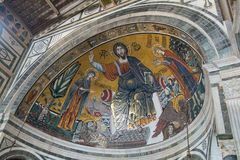 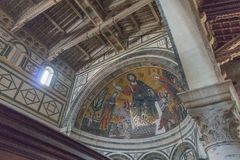 Tuscany, Italy Painting Santo Stefano by Francesco Morandini in Orsanmichele Church. 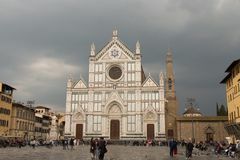 Florence, Italy Painting San Martino by Giovanni Antonio Sogliani in Orsanmichele Church. 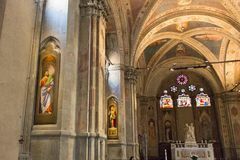 Florence, Italy Painting San Martino by Giovanni Antonio Sogliani in Orsanmichele Church. 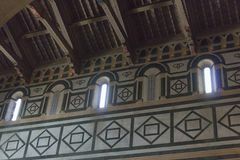 Florence, Italy Painting San Giuliano by Francesco Botticini and Jacopo del Sellaio in Orsanmichele Church. 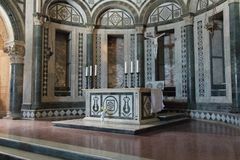 Florence, Italy Painting San Bartolomeo by Lorenzo di Credi in Orsanmichele Church. 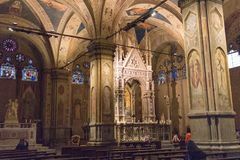 Florence, Italy Interior of Orsanmichele Church. 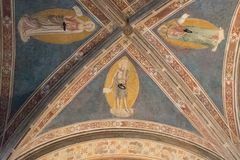 Florence, Tuscany, Italy Painting San Bartolomeo by Lorenzo di Credi in Orsanmichele Church. 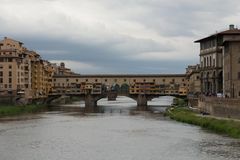 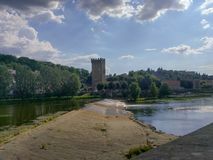 Florence, Italy Arno river in Florence in a sunny day. 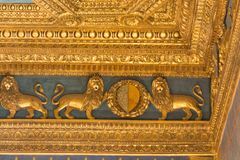 Tuscany, Italy Fragment of the renaissance carved ceiling in the Sala dei Gigli in the Palazzo Vecchio, Florence, Tuscany, Italy. 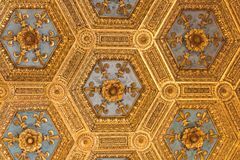 Fragment of the renaissance carved ceiling in the Sala dei Gigli in the Palazzo Vecchio, Florence, Tuscany, Italy. 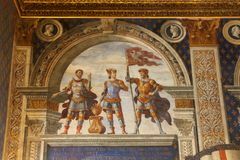 Frescoes by Domenico Ghirlandaio in 1482 of Sala dei Gigli in Palazzo Vecchio, Florence, Tuscany, Italy. 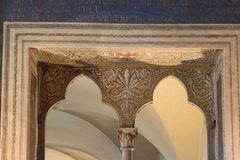 Fresco by Domenico Ghirlandaio in 1482 of Sala dei Gigli in Palazzo Vecchio, Florence, Tuscany, Italy. 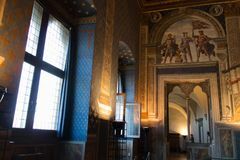 Entrance in Sala della Cancelleria in Palazzo Vecchio, Florence, Tuscany, Italy. 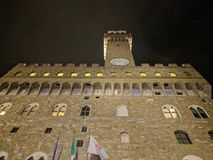 Sala dei Gigli in Palazzo Vecchio, Florence, Tuscany, Italy. 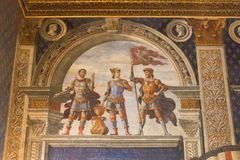 Fresco by Domenico Ghirlandaio in 1482 of Sala dei Gigli in Palazzo Vecchio, Florence, Tuscany, Italy. 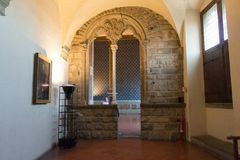 Entrance in Sala della Cancelleria in Palazzo Vecchio, Florence, Tuscany, Italy. 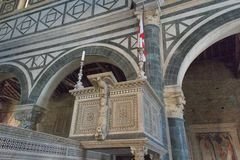 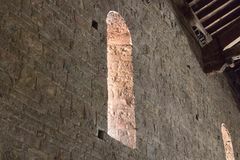 Entrance`s fragment in Sala della Cancelleria in Palazzo Vecchio, Florence, Tuscany, Italy. 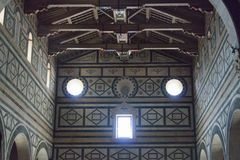 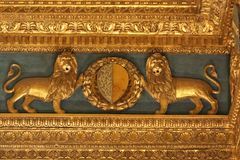 Fragment of renaissance carved ceiling in the Sala dei Gigli in Palazzo Vecchio, Florence, Tuscany, Italy. 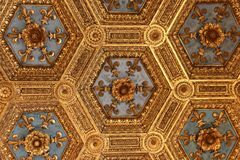 Fragment of renaissance carved ceiling in the Sala dei Gigli in Palazzo Vecchio, Florence, Tuscany, Italy. 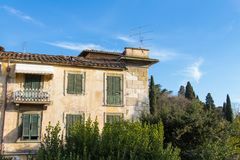 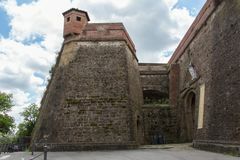 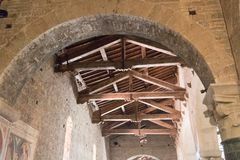 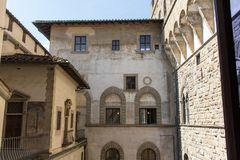 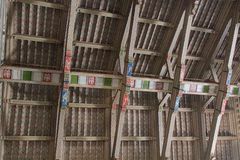 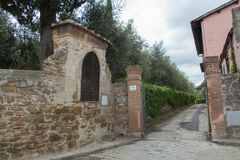 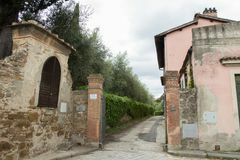 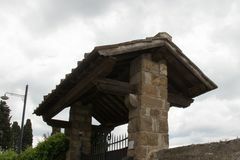 Medieval Florentine building. 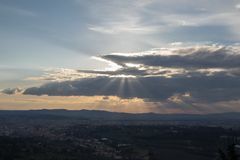 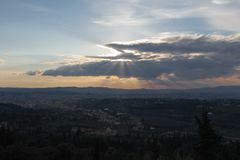 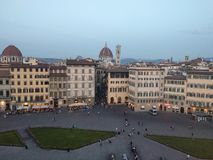 View from the top of Palazzo Vecchio, Florence, Tuscany, Italy. 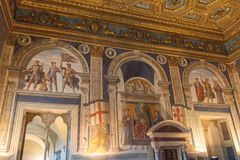 Sala della Cancelleria in Palazzo Vecchio, Florence, Tuscany, Italy. 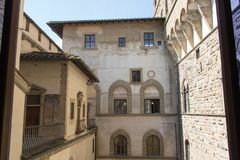 Medieval Florentine building. 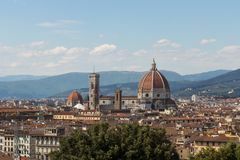 View from the top of Palazzo Vecchio, Florence, Tuscany, Italy. 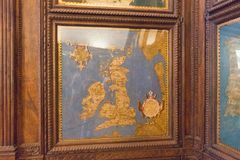 Cartography map in the Hall of geographical maps in Palazzo Vecchio, Florence, Tuscany, Italy. 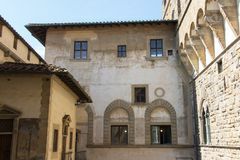 Medieval Florentine building. 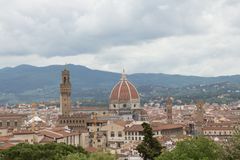 View from the top of Palazzo Vecchio, Florence, Tuscany, Italy. 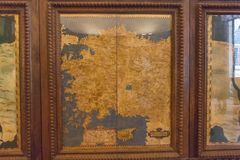 Cartography map in the Hall of geographical maps in Palazzo Vecchio, Florence, Tuscany, Italy. 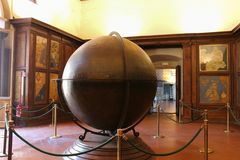 Mappa Mundi in the Hall of geographical maps in Palazzo Vecchio, Florence, Tuscany, Italy. 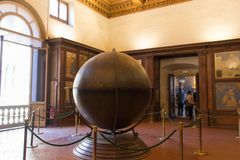 Mappa Mundi in the Hall of geographical maps in Palazzo Vecchio, Florence, Tuscany, Italy. 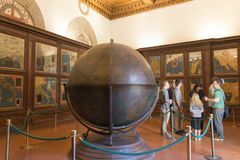 Mappa Mundi in the Hall of geographical maps in Palazzo Vecchio, Florence, Tuscany, Italy.